It’s probably too early to call, but I am going to go out on a limb and say this may be the best song you hear (and video you see) all day. If this is your first story of the day, prepare to be wowed. If you’ve been clicking around, get ready to take things to another level. Taken from his forthcoming album Doris, “WHOA” pairs Sweatshirt with Odd Future mastermind Tyler, The Creator. As teased in the song’s opening moments by Tyler, the track finds the duo pushing their creativity in new directions while still maintaining the sense of “anything could happen or be said” that helped them first garner attention from the masses. 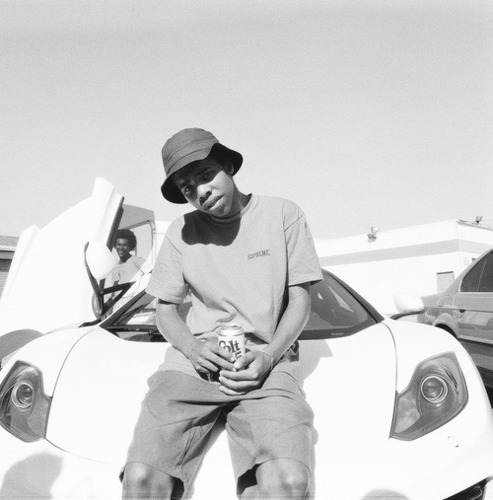 Both MCs deliver strong verses, but as you will see it’s clearly Earl’s show throughout. You can view the video below. As far as we know Earl has yet to reveal any release plans for Doris, but his steady rise in the spotlight has been gaining speed in recent weeks. We’ll be sure to update you as soon as additional information becomes available.